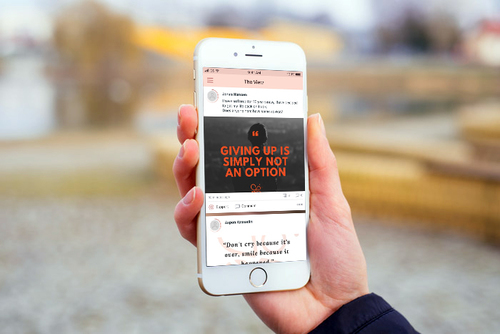 MediBee Community Support App is reaching out to all of United Kingdom for their support as backers and taking part in development of the first global Social Network App for all who struggles with Anxiety, Depression, Eating Disorders and other Mental Health Challenges, including Medicine Dependency. It is time to do something about the rising challenge in the UK and inspire other nations, to join the technology based Community Support App - MediBee which can be lifechanging for thousand or millions of people in the future. The Kickstart Project is a developing a Community Support App, named MediBee, commercial free and non-profit, the MediBee Universe is a space for all who needs safety to talk and share their moments, or join different supportgroups, all under one roof. Members want to go away from Facebook, as friends and family can see the group members, even though the group is closed. MediBee Community is changing that and is predicted to have beyond 100.000 members in 2019 just from UK. The newborn digital grassroot founders, seeks to make changes through digital solutions, which are important and meaningful for all who deals with mental health or dependency in their life. - Developing a Bee Inspired social app revolving around peer-to-peer support, where people connect through the conditions they have and can become a SupportBee, HonorBee, KickBee, join Support BeeHives and share moments on "The View" initially what we call a newsfeed. 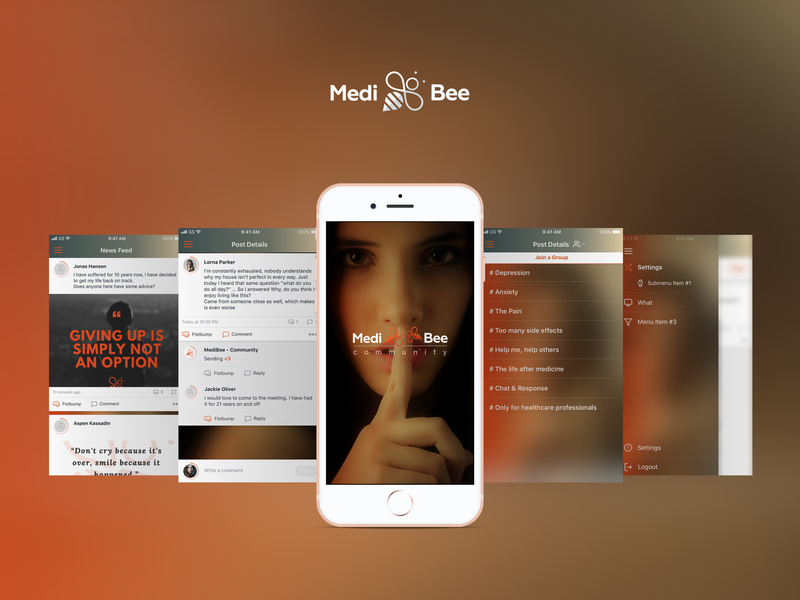 MediBee has 2300 members already and 16.000 follower, growing with 100 members per day, but to break the silence in public social media, people have started typing #BeToo stating that they have a mental health challenge. If the project is fully backed, it will be ready to hit higher grounds in september/october. Take part in the #BeeToo movement thread here https://www.facebook.com/medibee.me/posts/1717782365002484 and go to Kickstarter now, search for MediBee, and read, love it and join as backer the next 25 days. This press release was distributed by ResponseSource Press Release Wire on behalf of MediBee International in the following categories: Health, Women's Interest & Beauty, Consumer Technology, for more information visit https://pressreleasewire.responsesource.com/about.